Some Facebook page administrators don't like having followers comment on their posts. And yet, there is no official way to disable comments on a Facebook page. 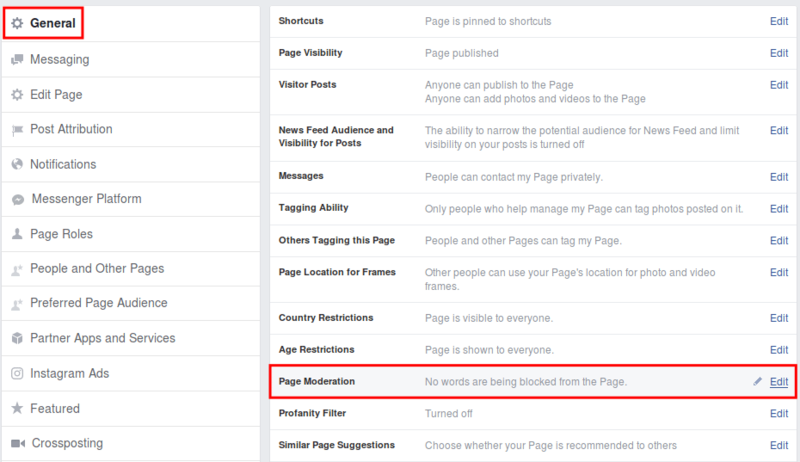 We won't find such an option anywhere in the page settings, or on Facebook in general. Fortunately, there is a workaround to block Facebook comments on our page's posts. 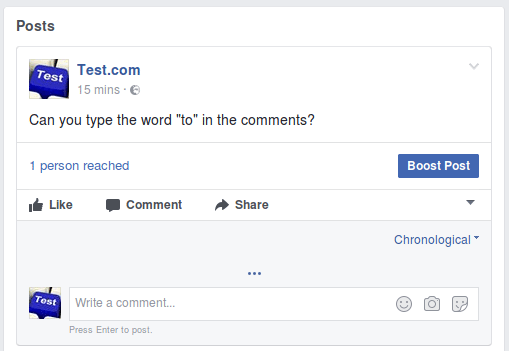 Which words should I add to disable all facebook comments? 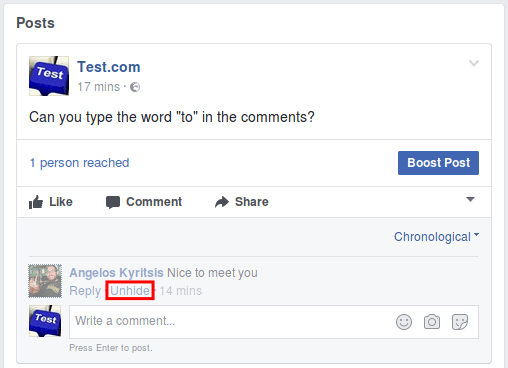 Can I disable Facebook comments only on specific posts? Why would you want to disable comments on a Facebook page? 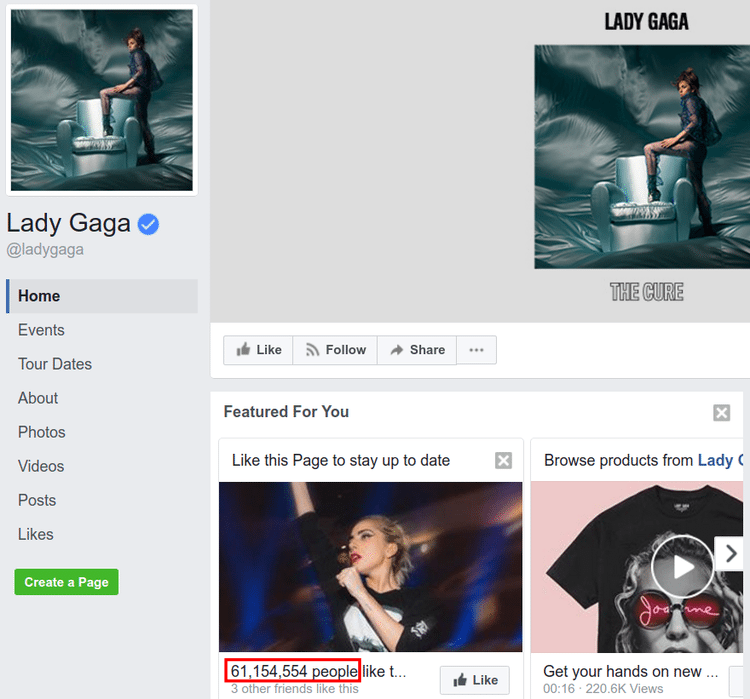 With the method described in this guide, we can only disable comments on a Facebook Page; not a Facebook profile, a group, an event, etc. 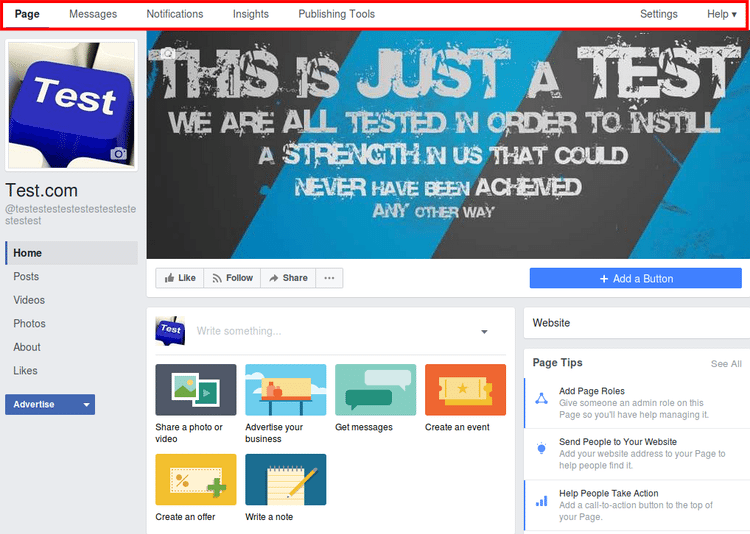 A Facebook page is a page dedicated to a business, a website, a celebrity, or a cause. It can have an unlimited number of followers. 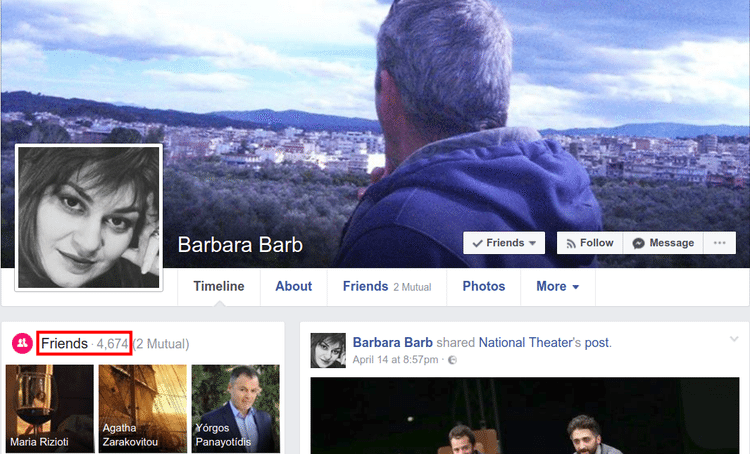 When we make a Facebook account, we get a personal Facebook Profile. Our profile has a limit of 5.000 friends. There is currently no way, direct or indirect, to disable Facebook comments on our personal posts. Facebook groups are a tool that can be used for collaboration, for discussions on a specific topic, for events etc. 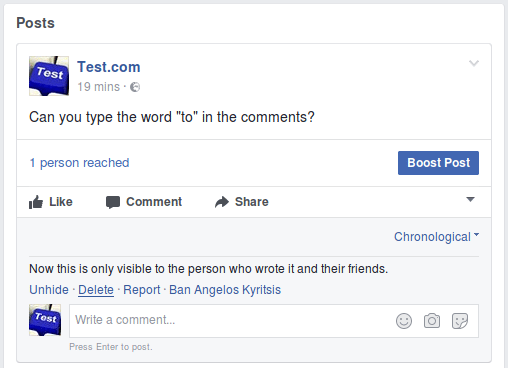 We also cannot disable Facebook comments within a group's posts. So, Facebook won't let us disable comments on a Facebook page. However, it will let us pre-moderate "forbidden" words. Firstly, we just need to go to the Facebook page where we are administrators. As administrators, we get the top menu that includes the messages, notifications, insights, etc. 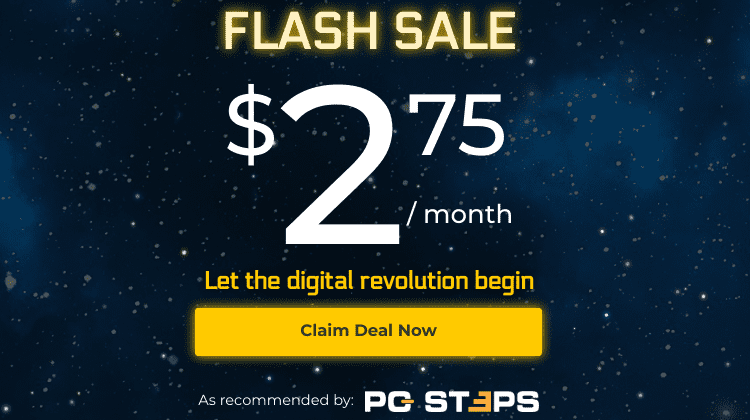 We click on the Settings link, on the upper-right hand corner. On the "General" tab, we click to edit "Page Moderation". 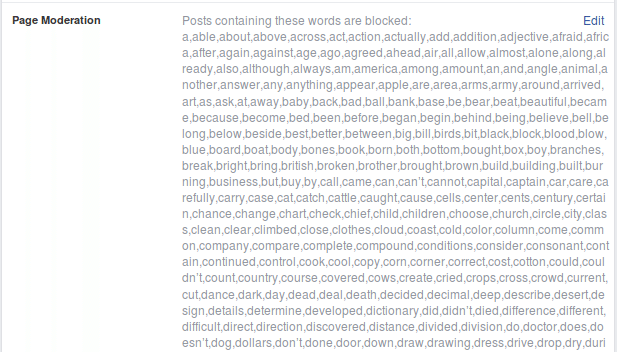 This setting lets us choose words that we consider "forbidden" on our page. Typically, it is used for profanities, racist expressions, hate speech, etc. What would happen, however, if we added a word as simple as "to"? ...this comment would only appear to them, and to their personal friends. Any other page visitor would see nothing at all. We, as administrators, would see just a "..." symbol. Clicking on it, we would see the "offending" comment, and we would have the option to Unhide it, for everyone to see. ...and then delete it altogether, or even ban the user. "Report" won't really work, though, because there was objectively nothing offensive about this comment. 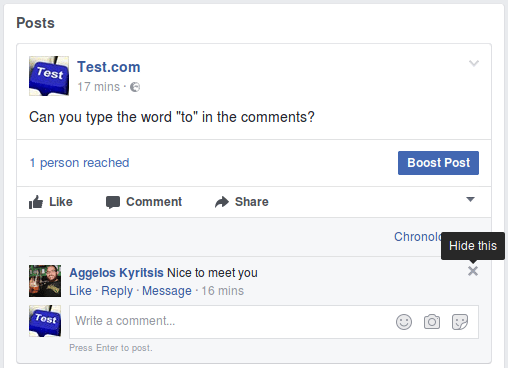 So, to completely disable comments on a Facebook page, do we need to add a whole dictionary's worth of words? Not exactly. Since just one "offending" word is enough to blacklist the whole comment, we just need to select the proper keywords that would cover most possible comments. To save you the trouble, we have compiled such a keyword list, containing more than a thousand words, from "a", "able", and "about", to "you're", "young", "your", and "yourself". You can find the complete list here. ...and then paste them in our Facebook page settings. If you take a look at the list, you will notice we haven't added any profanity. That is because Facebook already has a pretty good profanity filter, which we can set to "Strong". And, that's how you disable comments on a Facebook page. Unfortunately, since this is a workaround and not an official solution, there is no way to disable Facebook comments on a couple of posts and leave them enabled for the rest. 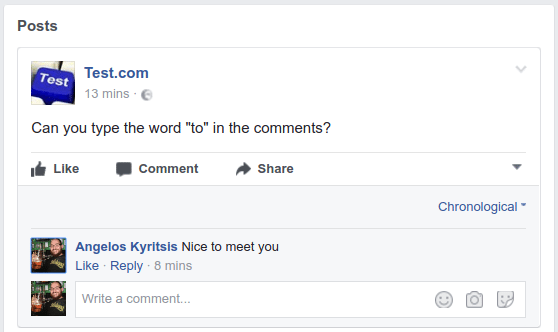 We can either have Facebook comments on all posts, or none of them, but we can't pick and choose. Other social media, such as YouTube, understand the need to disable comments e.g. on a video with a controversial subject, or for whatever reason. 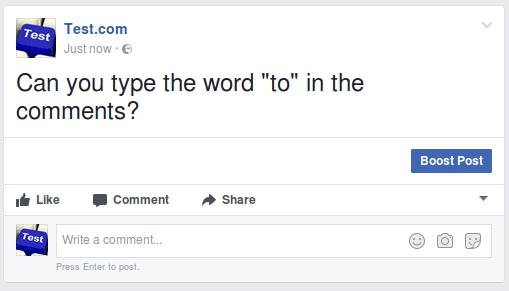 Facebook completely ignores it, for the time being at least. 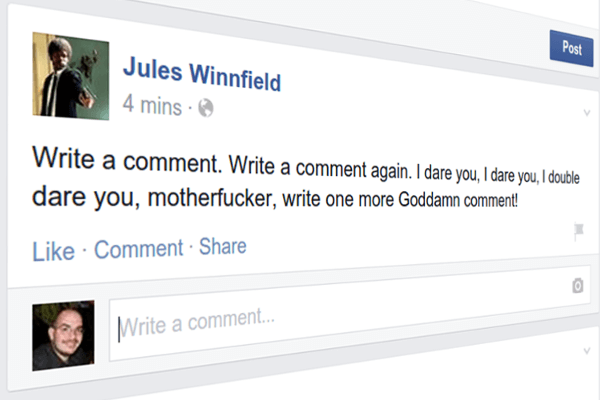 So, if we want to disable comments on a Facebook page, the only way is with this workaround. What is your reason, for wanting to disable comments on a Facebook page? Leave us a comment.